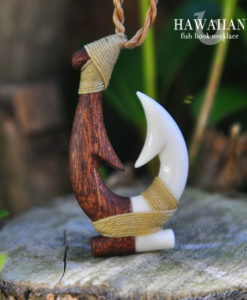 Pōhaku is carved to withstand any challenge life throws our way. 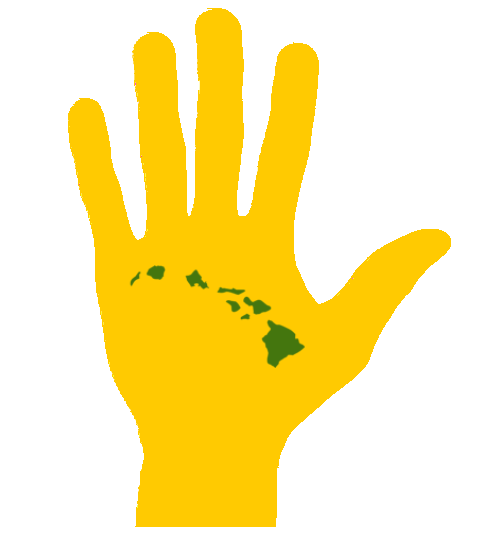 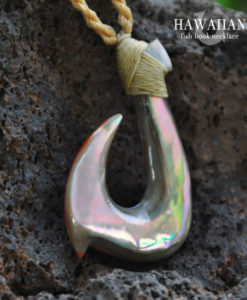 The name Pōhaku means, “anchor,” in Hawaiian. 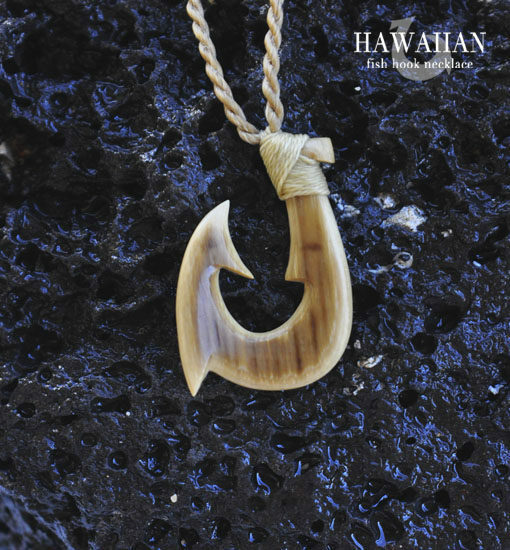 This piece symbolizes the steadfast strength that remains in one place and can never be taken from us and that place is in our mind and heart. 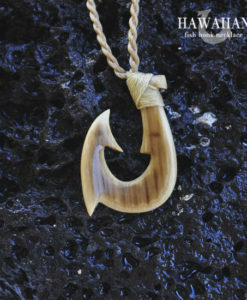 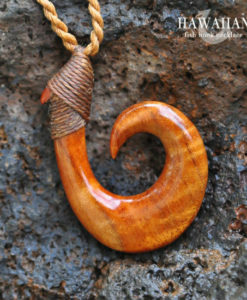 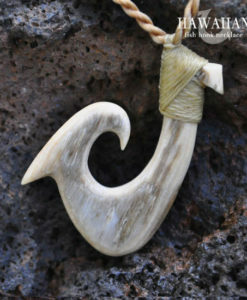 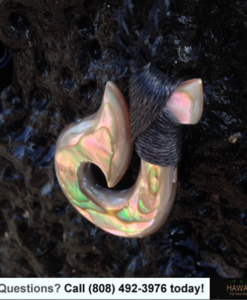 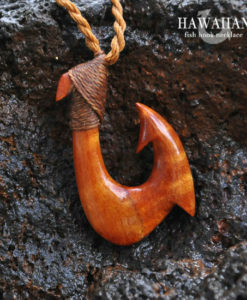 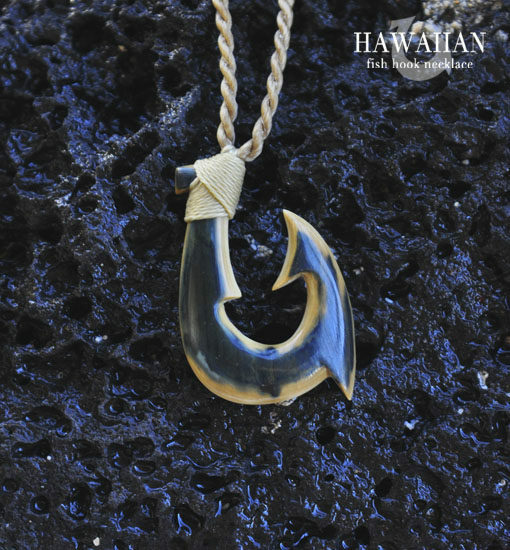 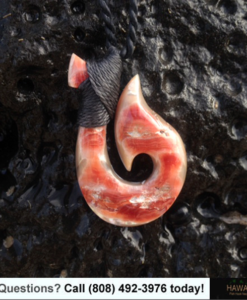 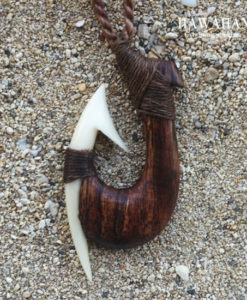 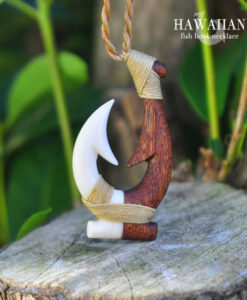 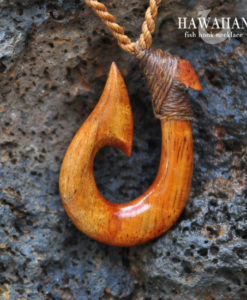 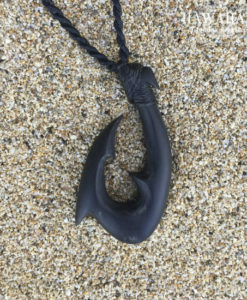 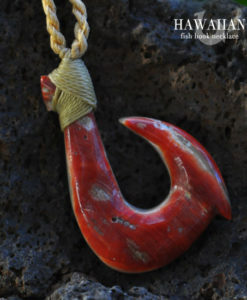 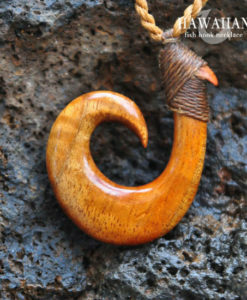 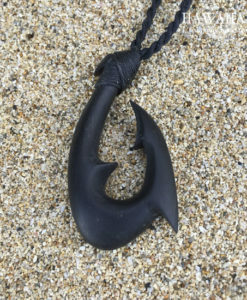 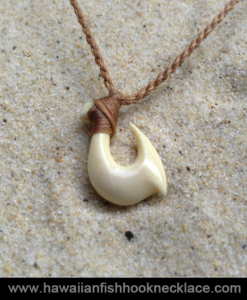 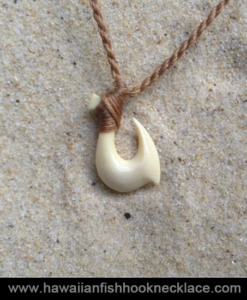 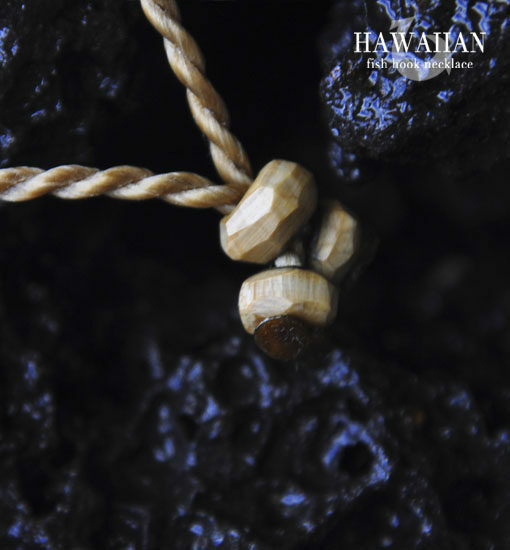 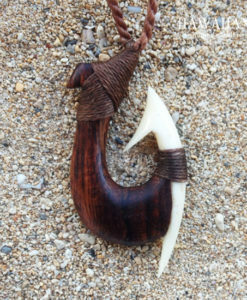 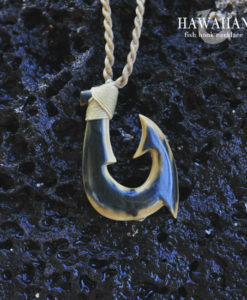 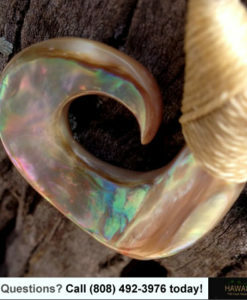 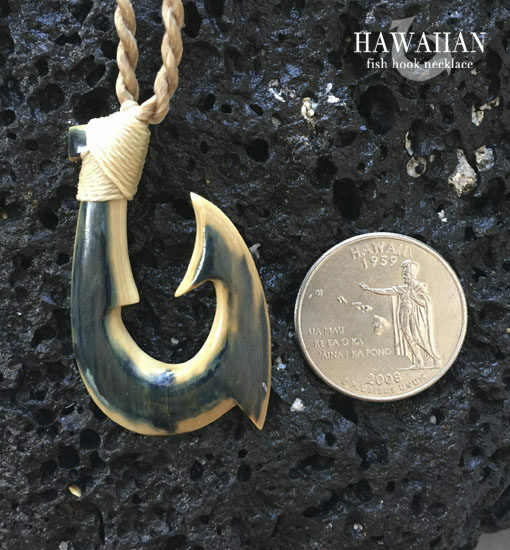 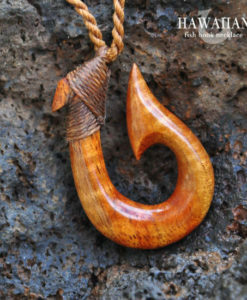 The Makau (Hawaiian fish hook) in the picture is is custom made to order. 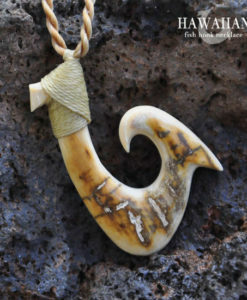 Please call or email to find out the in-stock selection of mammoth ivory. 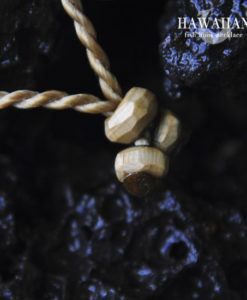 *Cord is adjustable to fit over all head shapes and sizes. 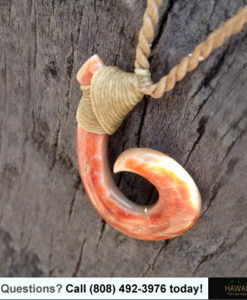 All necklaces include a gift box and complimentary ground shipping with tracking to the USA. 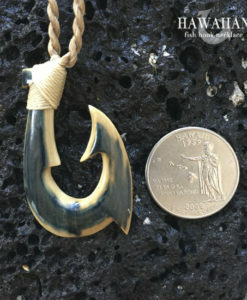 • Dimensions: Please view image of hook next to quarter. 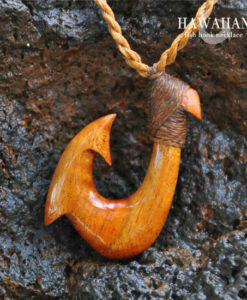 • Shipping: FREE to USA, includes tracking number.